Do you have a Kindle App? Do you love finding great deals on books? I have found some really awesome deals on some kids books for you to add to your collection! 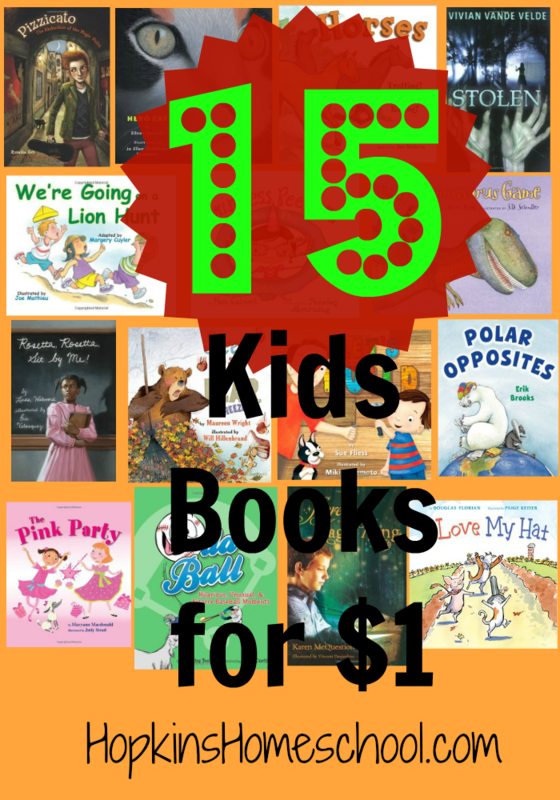 Here are 15 super awesome kids books for just $1 a piece (FREE if you have Kindle Unlimited)!! Which one of these is your favorite? Please comment below to let me know!